I first ate egg salad sandwich at an office lunch. And if I've ever fallen in love with something instantly, this is it. I make this little packet of goodness every once in a while. And I thought it's so simple, you should make it too. Like right now! I used a baguette for this one, but pick two slices of any bread you like. Hard boil an egg, then chop either the whole thing or just the whites into tiny bits. Mix a tbsp of mayonnaise with 1/2 tsp mustard, then add your chopped egg and mix well. 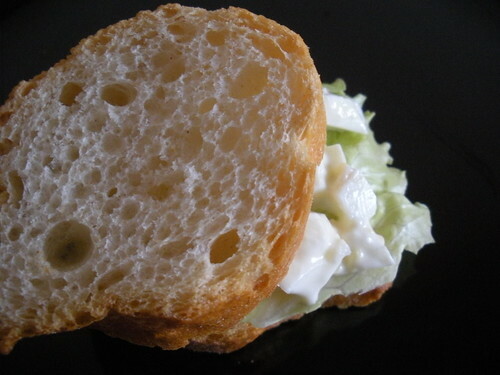 Arrange iceberg lettuce on a slice of bread, then spoon your egg mixture and top with the second slice. Please come sign up for our $50 giveaway. Fun Fun Fun! Hi Simran. The sandwich looks so tempting and at the same time so easy to make. Perfect for a lazy sunday breakfast, right!!! I never tried @home but love the one we get in our cafeteria ! I confess I am too lazy to make egg salad--all that peeling of hard boiled eggs!--but I love it too. 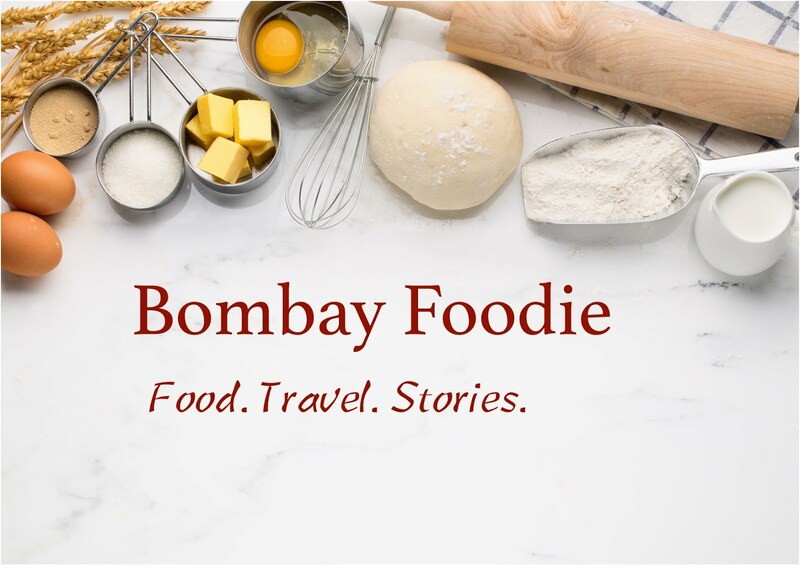 Please check out 'Kitchen Mishaps Event Roundup' at my blog. I appreciate, your comforting words to the participants. I believe, it will greatly boost their energy...who daringly shared their cooking disasters. :) Looks great.. So easy too! This is going to be part of my routine now on!